The need: More than 1,800 dairy farmers across Australia had participated in the Countdown Downunder Farmer Short Course between its launch in 2001 and 2006. In the course they developed a risk management approach and practical Mastitis Action Plans for their farm, with milk quality improving in many herds in the year after the course. But was this attributable to the course and was it sustainable? What we did: The Insights study was the Harris Park Group’s first foray into social research. 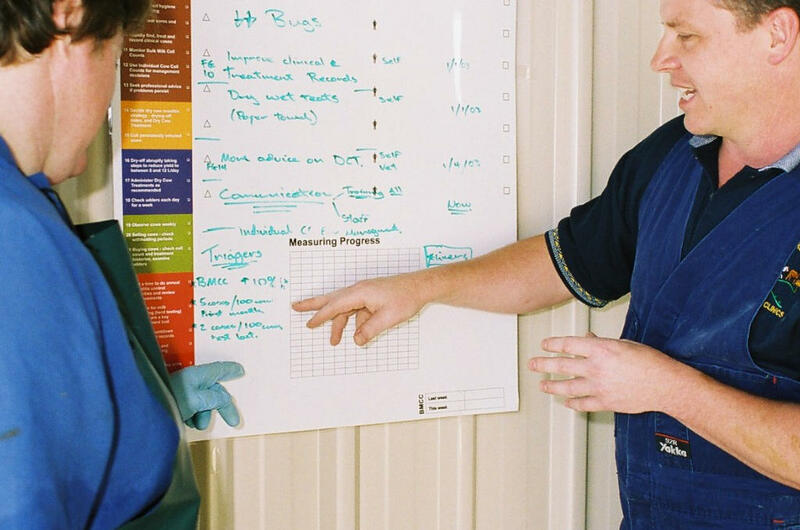 By asking 11 farmers to regularly reflect on their actions and the issues they faced for 12-18 months after a course, the Countdown team was able to identify practical ways that industry could support change on farm. This understanding of the common impediments to change informed the next design stage of the program.